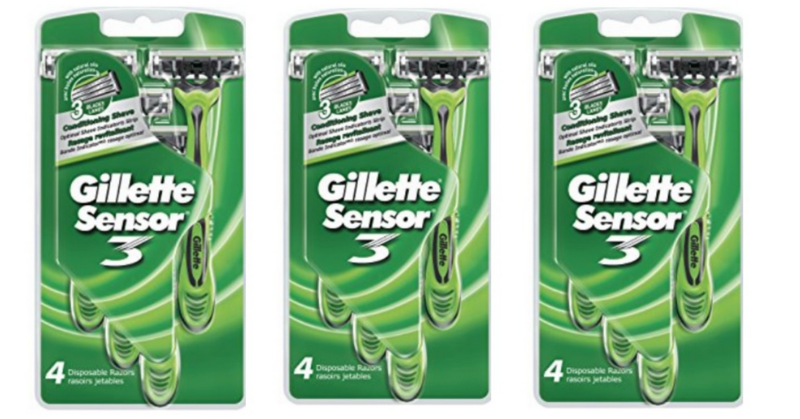 Head to Publix to get a good deal on Gillette razors! Combine an insert coupon with a store coupon to get a pack of disposables for $1. Makes it $1 (25¢ per razor)! This offer is valid through 6/15.